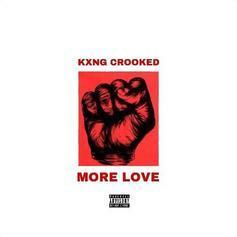 KXNG Crooked pays homage to Nipsey Hussle and other fallen soldiers on "More Love." 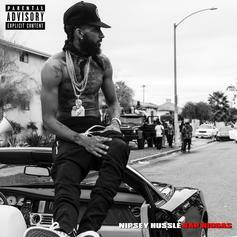 Nipsey Hussle's "Blue Laces 2" encapsulated the many layers of his character. 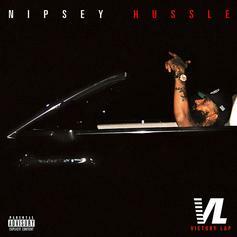 Nipsey Hussle's "Victory Lap" carries a new sense of poignancy. 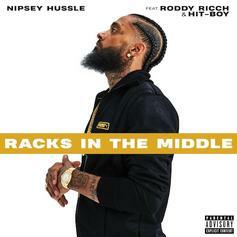 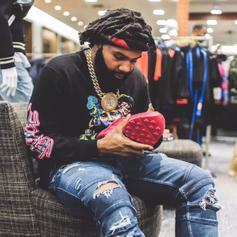 Nipsey Hussle Links Up With Roddy Ricch & Hit-Boy For New Single "Racks In The Middle"
Listen to Nipsey Hussle's new single "Racks In The Middle" featuring Roddy Ricch & Hit-Boy. 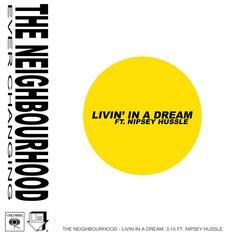 Listen to The Neighbourhood's new release "Livin' In A Dream" featuring Nipsey Hussle. 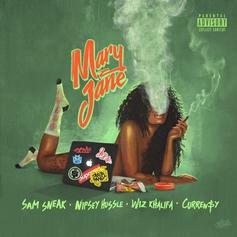 Sam Sneak, Nipsey Hussle, Curren$y & Wiz Khalifa Release "Mary Jane"
Sam Sneak enlists Curren$y, Wiz Khalifa and Nipsey Hussle for "Mary Jane." 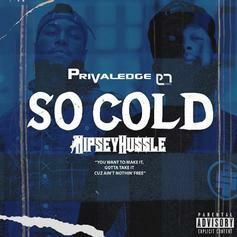 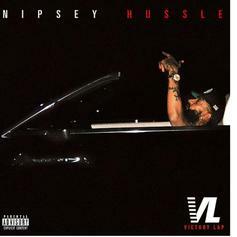 Nipsey Hussle Samples "Hard Knock Life" On "Hussle & Motivate"
Nipsey Hussle drops knowledge over a classic "Annie" sample. 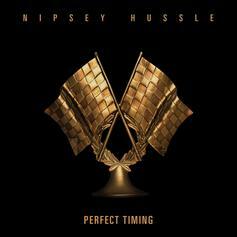 Nipsey Hussle links up with Puff Daddy for one of the early standouts off "Victory Lap" called "Young Niggas." 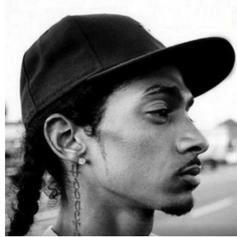 Nipsey Hussle and Kendrick Lamar are dedicated on new "Victory Lap" banger. 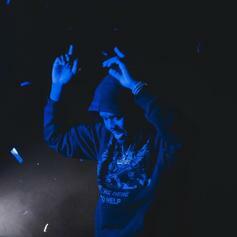 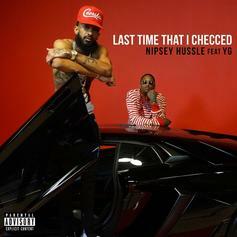 Nipsey Hussle Releases New Single With YG "Last Time That I Checc'd"
Listen to Nipsey Hussle’s new single “Last Time That I Checc'd" featuring YG. 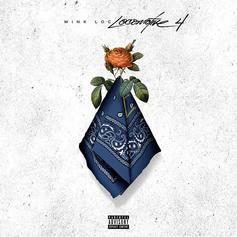 Wink Loc, Nipsey Hussle & G Perico Team On "What I Do"
From Loc's new project "Locomotive 4." 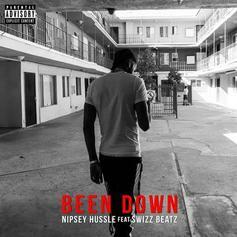 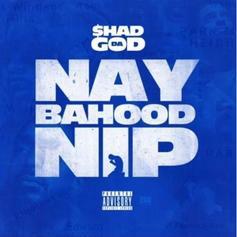 Nipsey Hussle & Swizz Beatz Join Forces On New Song "Been Down"
Nipsey Hussle Kicks Off His "Victory Lap" With New Single "Rap Niggas"
Listen to the first single off Nipsey Hussle's forthcoming "Victory Lap" called "Rap Niggas." 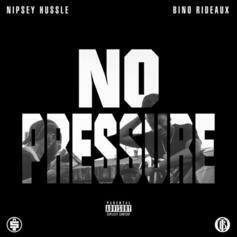 Dave East Guests On Nipsey Hussle and Bino Rideaux's "Blueprint"
From Nipsey and Bino's new "No Pressure" mixtape.